There are a lot of pleasures to be found in writing. If you’re like me (may God help you if you are) you like to learn new things. Traveling, watching a documentary, visiting a museum, having a good conversation or reading a book – all are grist for the mill. But the best outlet I’ve been able to discover is writing. When I write, I can become anyone I want; A Private Eye, a cop, a spy, a terrorist – anything. And I can travel to any time or place I desire. It’s liberating. For someone like me (us) who view life as far too short to experience everything we want to experience, writing gives us the chance to do all we want to do. It gives a chance to live vicariously while learning something different. But what if you don’t write? I will do a book signing this afternoon at my local Barnes and Noble. I’ve done enough of these now that I pretty much know how it’s going to play out. AND THAT’S WHY I DO THEM. 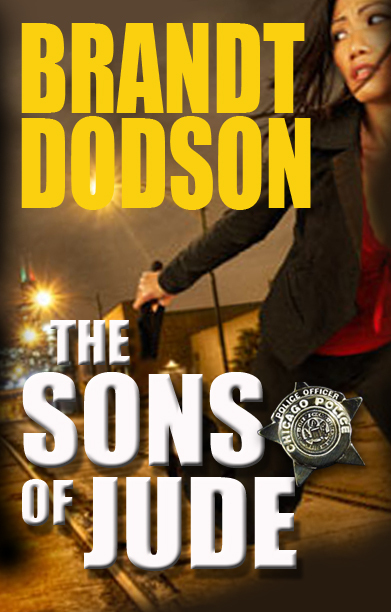 I’ll get a chance to meet readers who were entertained by my previous work and who want to read my latest, The Sons of Jude. They’ll tell me how it transported them away from their troubles and allowed them the opportunity to see how others deal with the issues they are facing. And that, my friends, is the chief pleasure to be found in writing – providing others with the opportunity to escape and enjoy seeing the world through the eyes of others; to learn something new; to experience something different. There’s nothing like it.